Pfc. Alex Fisher, son of Mrs. Alex Fisher, Attended Hiawatha School. 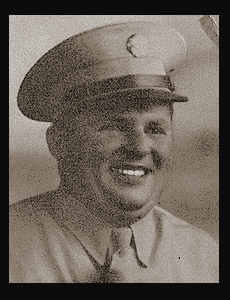 Entered Army in Nov. 1942, trained in Camp Barkeley and Ft. Sam Houston, Texas; served in England, France, and Germany. Awarded ETO Ribbon with five Battle Stars.